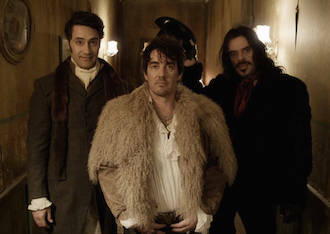 Jake Valento reviews What We Do In The Shadows, taking stock of the can-it-be-revived mockumentary format. 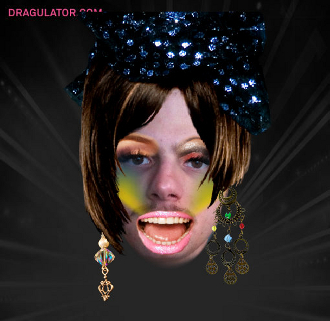 The growth of positive depictions of gay chracters and themes on television likely has as much to do with advertising demographics as recent shifts in public opinion and, true to form, Rupaul’s Drag Race is packed with as many product placements as the other reality TV shows it mirrors. Bradford Nordeen, author of Fever Pitch, highlights the pleasures and frustrations that the show has to offer as well as how it literalizes Warhol’s maxim about fifteen minutes seconds of fame.